The C3 Men’s Ministry encourages men to follow Jesus Christ purposefully and with courage in every aspect of their lives by being men of God in personal character, home life, the workplace, the church, and the community. 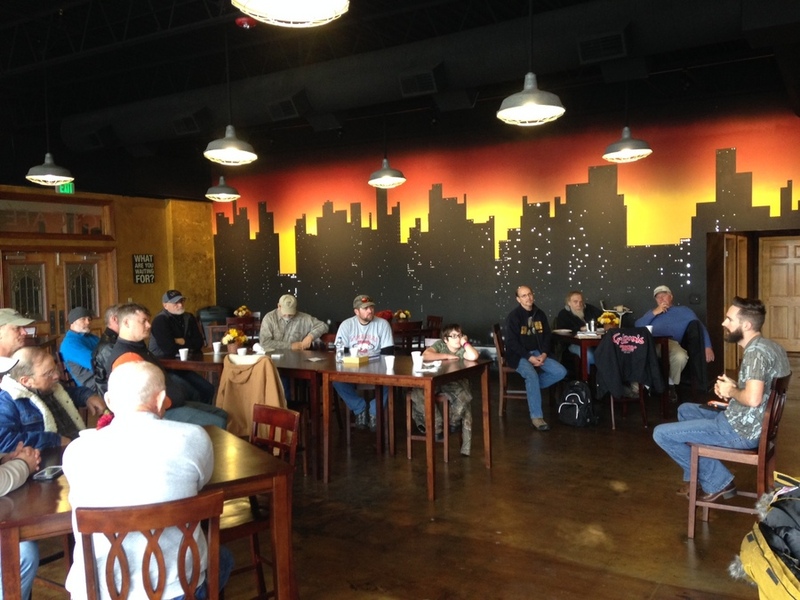 The ministry also helps men build meaningful and supportive spiritual relationships with other Christian men through small group Bible studies, and a variety of programs, activities and adventures throughout the year. C3 Men's Ministry seeks to unite and engage the issues of faith and life, to provide resources for spiritual growth and outreach, to challenge men as “iron-sharpens-iron” to rise above cultural and religious stereotypes, and to help men creatively serve their communities.